Planning ahead? Looking for a 2012 calendar? 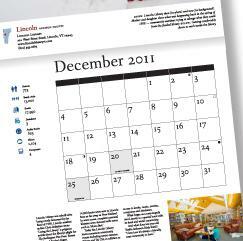 We’re selling a 2012 wall calendar featuring Vermont Libraries. Order and pay before September 8 for the best price!